I am delighted to announce that the lovely writer Rita Chapman interviewed me for her guest author spot. Rita originates from the UK and now lives in Australia and has a love of travel. She has written several romantic travel books in addition to a crime mystery and a horse lover tale. Click on the links below to see my interview and to find out more about Rita. After a long period away from Spain due to illness, a family wedding, book launch, etc, our arrival on Friday was anticipated with some trepidation. During those months, there have been serious fires that wiped out our local national park and apparently licked the borders near our house, severe rains and floods that destroyed local properties, and of course, Spain is still recovering from a period of recession. In addition, our home has not had anyone staying in it for months and we expected problems with heating, water, television, etc. The landscape is somewhat scarred but Mother Nature is doing her miraculous job and green shoots are already appearing amongst the burned out remains of the forest. Few houses were lost to the flames and the area retains its beautiful Mediterranean character. Waves have broken some of the sea walls and some sea-front buildings look a bit battered but the locals are already repairing what they can. Sand scooped to form a breakwater has protected the bars and restaurants along the main tourist beach and we sat outside this morning enjoying our coffee and croissants watching the promenading locals. The house is fine, thanks to a lovely Spanish girl and our friends. 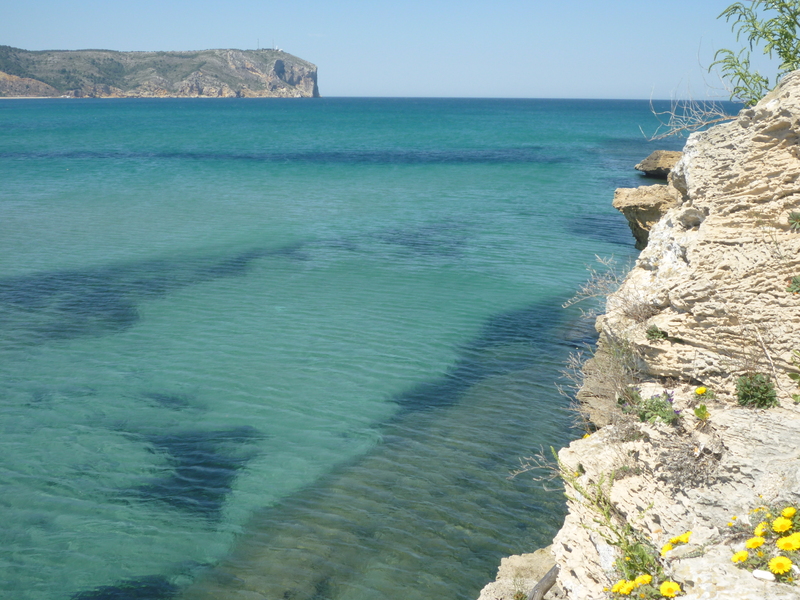 So, things do not look as bad as we feared and this part of the eastern Spanish coast remains a stunning place to escape the chilly UK winter weather. In addition, the peace means that I should be able to concentrate on my second novel and finally finish its first draft. The man’s mouth moved but her mind refused to accept his words. A pain, so sharp that she struggled to breathe causing her to gasp as she reached out to touch the motionless fingers. Eventually she raised her head, looked up at the man and nodded. 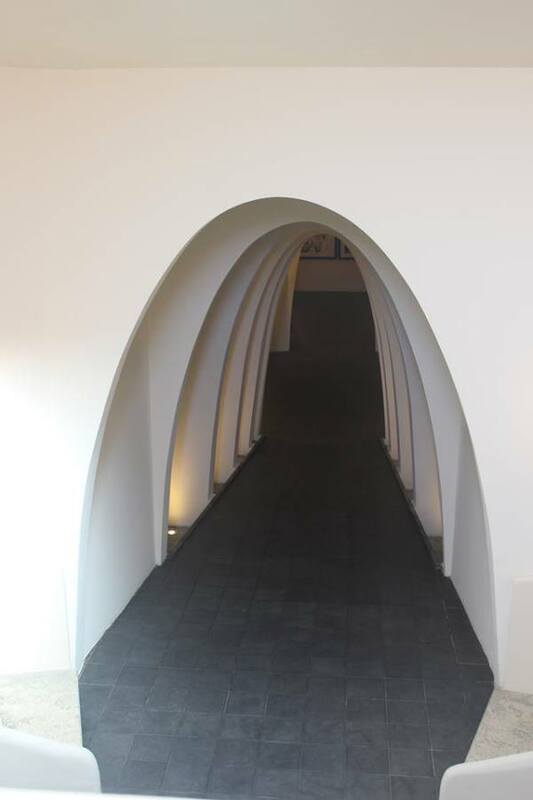 Thank you to Rochelle at http://www.rochellewisofffields.wordpress.com who organises the Friday Fictioneers. Authors write a piece of 100 word fiction, prose or poetry based on a photo prompt and exchange comments on their work. If you are a writer of short fiction, join us and see where your imagination takes you. One of my favourite things about writing about the past is doing the research. Both of my novels have been set in the recent past and so there have been plenty of personal accounts to give an insight to the environment and era. People love to be asked about the 1960’s and many of my friends and colleagues have rich recollections of that period. Whereas my first novel took place in Spain, this second one is located in York and its surroundings, making it easier to research. I spent several days in the fabulous Railway Museum in York where there are old photos, magazines and articles. While there, York Theatre was closed and the company relocated to the National Railway Museum to perform. We were fortunate enough to obtain tickets for the incredible production which told the history of the York Railways against the backdrop of the wonderful old engines and carriages. Over 200 performers were involved. My research in Spain led me to villages affected by the Spanish inquisition and along the paths less travelled by the normal tourist. Locals filled me in on their customs which change from one area in the country to another. The best thing about the research is that my understanding of my subject develops and hopefully makes my writing entertaining and realistic. Rachel yearned for the sight of land. Twenty seven days, they tossed on the ocean waves in a container that seemed smaller with each passing day. The romantic notion was now a reality and not even the midnight sky with thousands of twinkling stars could re-ignite her passion. She hated him. Behind was a life of comfort, family and the country she loved. Ahead nothing but more days of salty spray. The world adventure he offered. 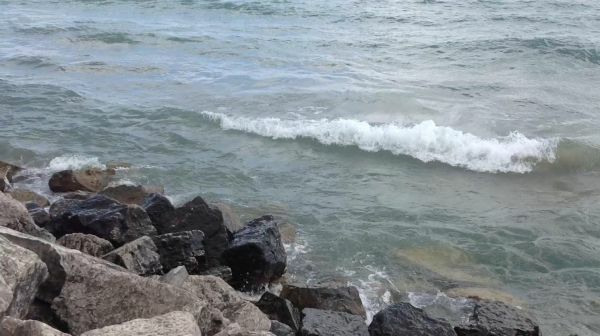 She peeled the gold band off of her finger, lobbed it into the wake behind and sighed. ‘Your watch’, she shouted down the hatch. http://www.rochellewisofffields.wordpress.com organises the successful Friday Fictioneers. Authors write a piece of 100 word fiction on a photo prompt and exchange comments on their work. Come and join us and see where your imagination takes you. Thank you Rochelle for keeping this group active. Every year, the locals go crazy with the yellow pollen that falls from the trees over this land. It is able to seek out the most pristine areas, turning the traditional white façades into dwellings streaked with dry riverbeds of yellow. As if that is not enough, the neighbouring continent sends clouds loaded with sand from its desert to dump over our humble abode. No sooner do we clean and sweep than another delivery arrives. It makes me wonder if our insides are as yellow! Most of us will have seen the iconic photos of Chinese wonders and so, I have decided to put up some different types of travel photos. 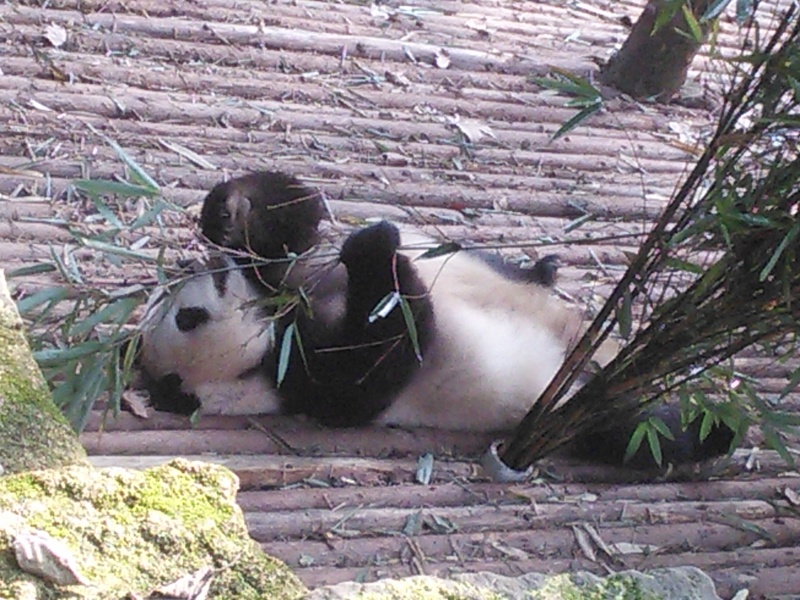 The panda is loved by the Chinese and in Chengdu I was able to witness them munching their way through the bamboo that is the mainstay of their diet. Cute until you see the size of their teeth! 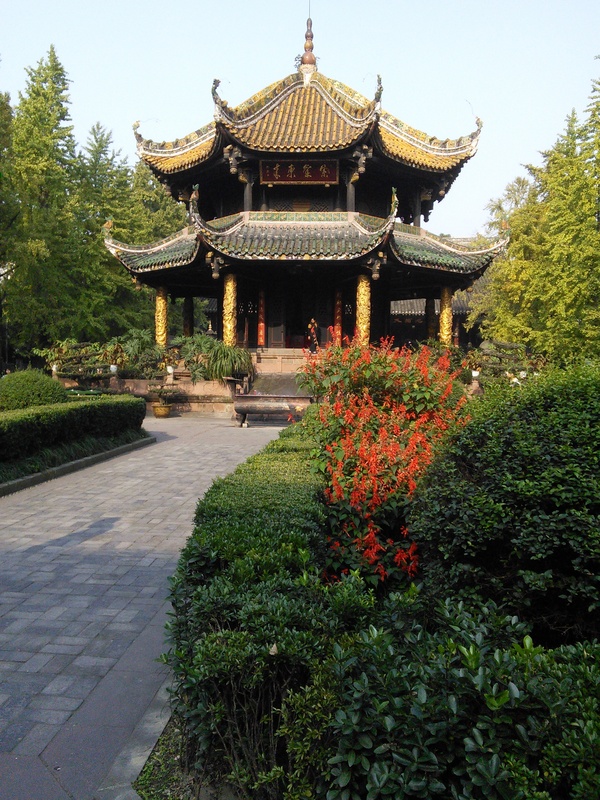 Above is a picture of one of the many temples I visited, each different and beautiful in its own way. They took my breath away. 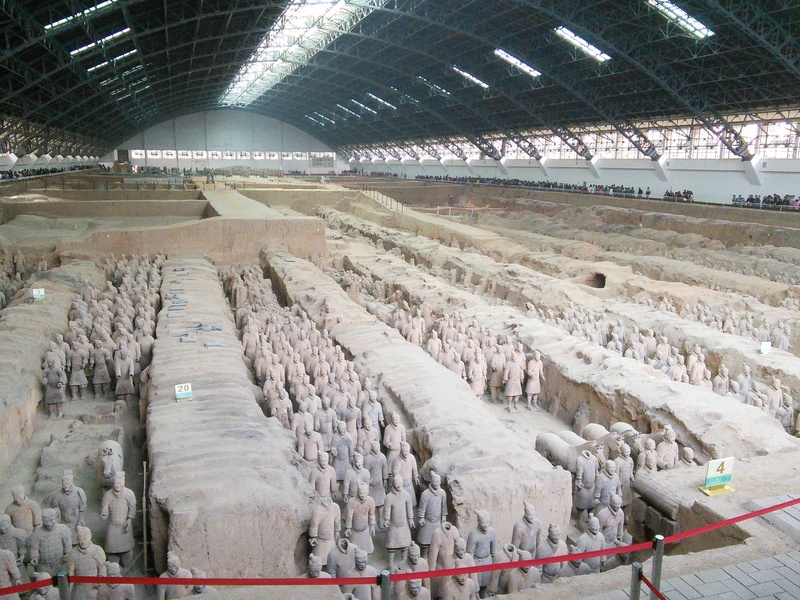 The Terracotta Warriors are a must on any trip to China and I couldn’t resist showing you why. 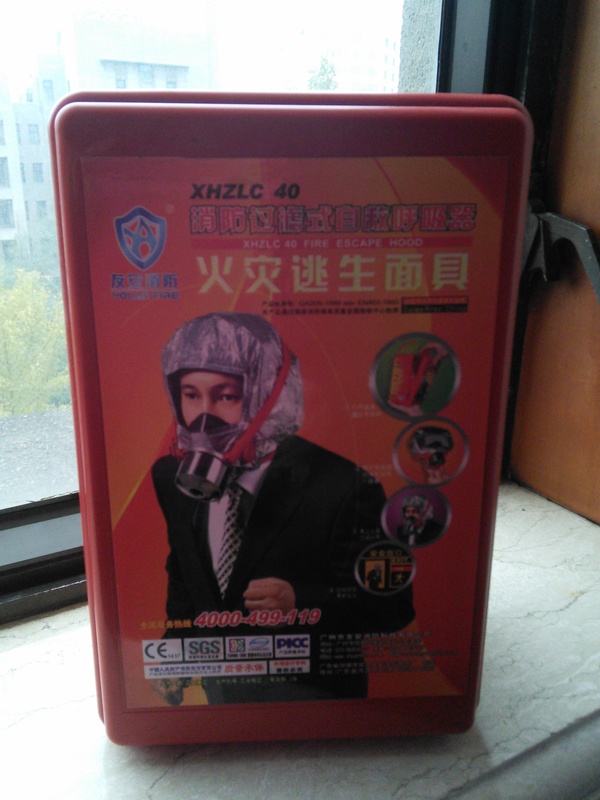 The hotel rooms were well equipped with everything a visitor needed. 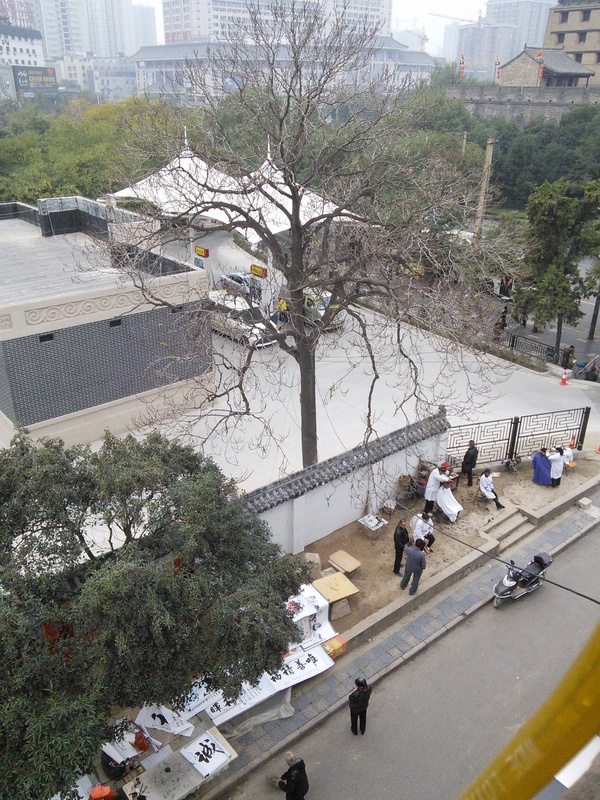 The sight from Xian City Walls includes the local barbers at work. 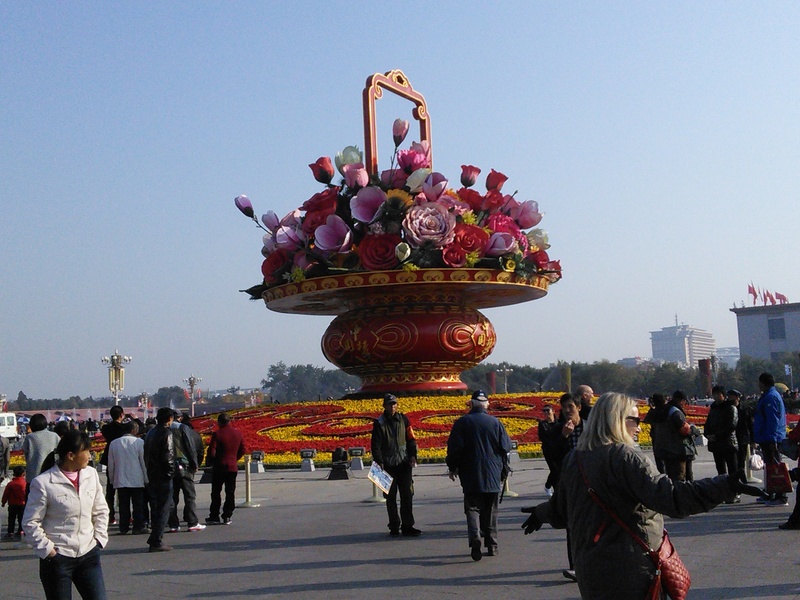 Not a portrait of Chairman Mao but Tiananmen Square nonetheless. 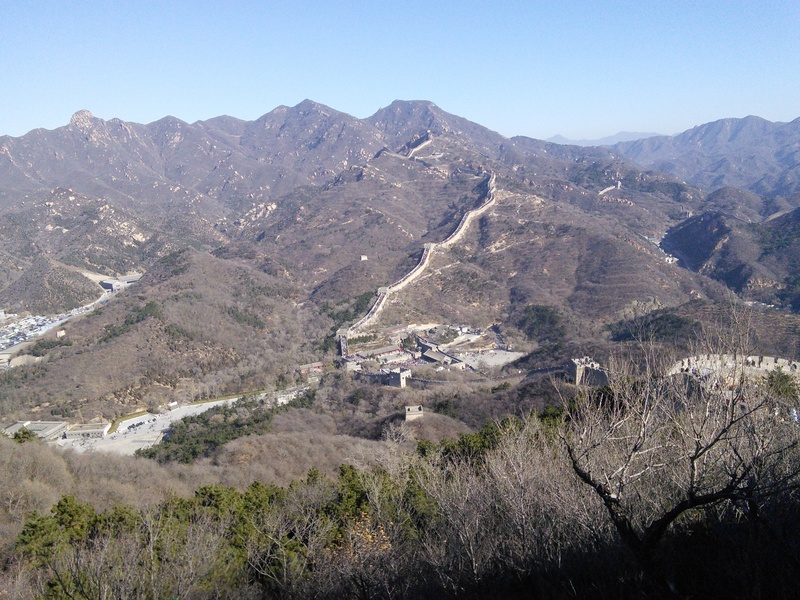 What they don’t tell you about walking the Great Wall is that the steps are uneven in depth and it is steep! 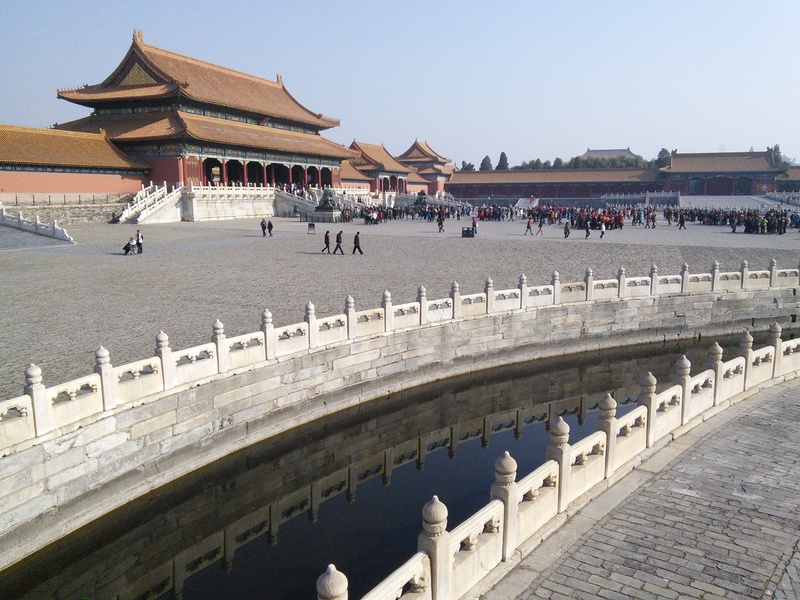 Read about the Forbidden City in Pearl S Buck’s great novel, ‘Imperial Woman’. It is a good read and brings the experiences of the inhabitants of this amazing complex to life. 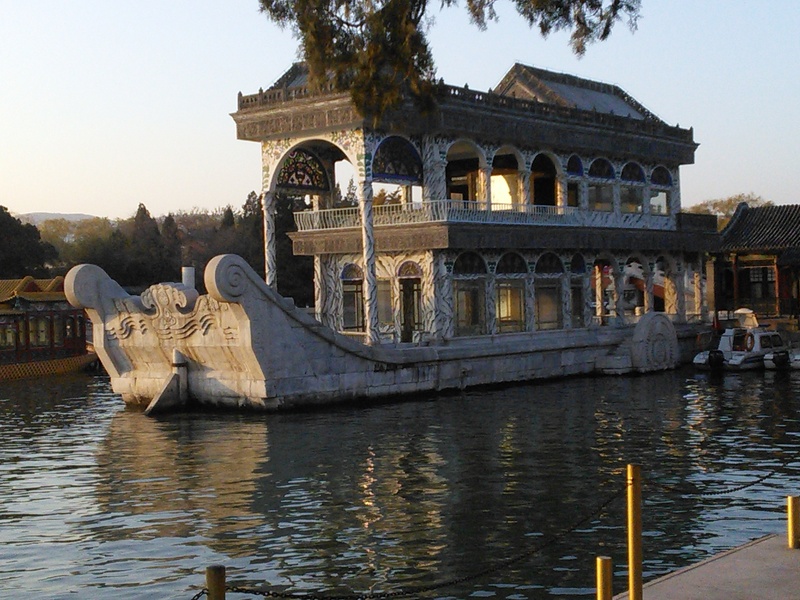 Boats on the lake at the Summer Palace. 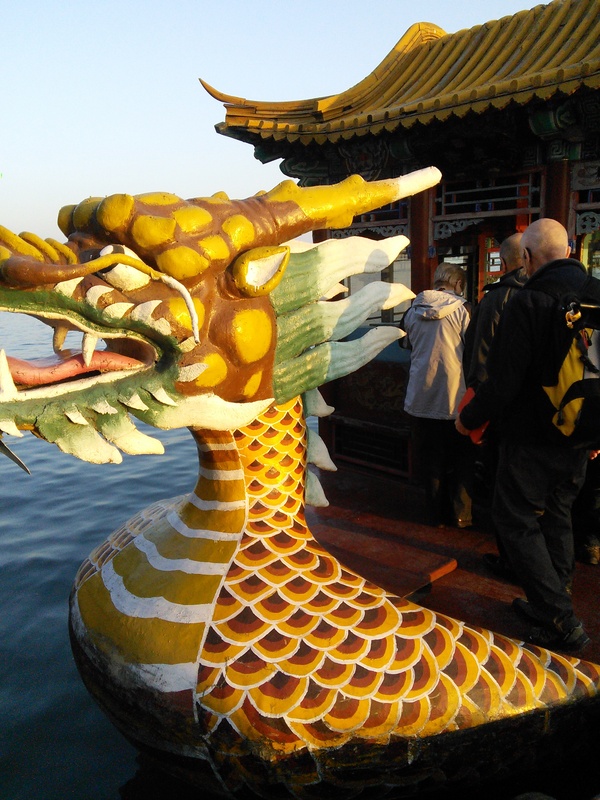 If you go to the Summer Palace, time your trip on the dragon boat to cross the lake at sunset. Our guide, Lillian, kept us together like ‘sticky rice’ and surprised us with this experience at the end of an amazing day. Watching the sun set behind the mountains with the lake and bridge in the foreground was magical. 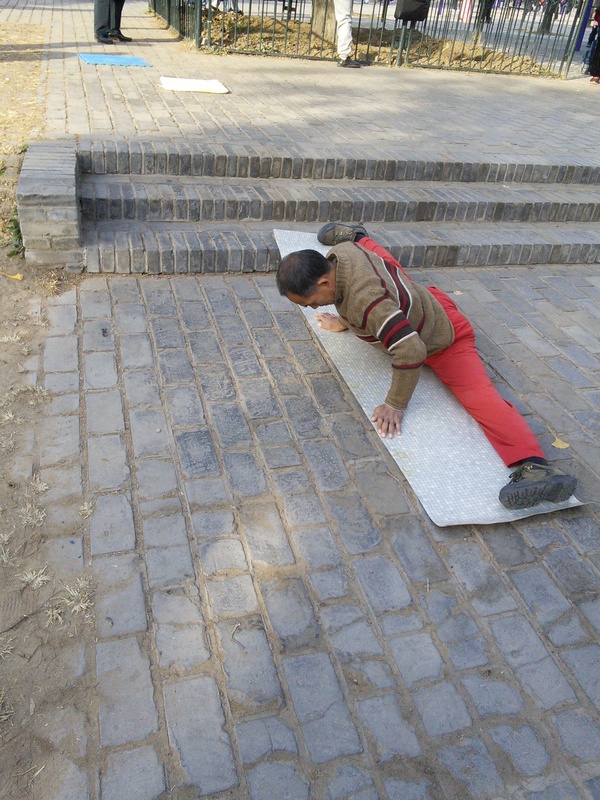 The Chinese are fit and supple as seen at the Temple of Heaven park in Beijing. 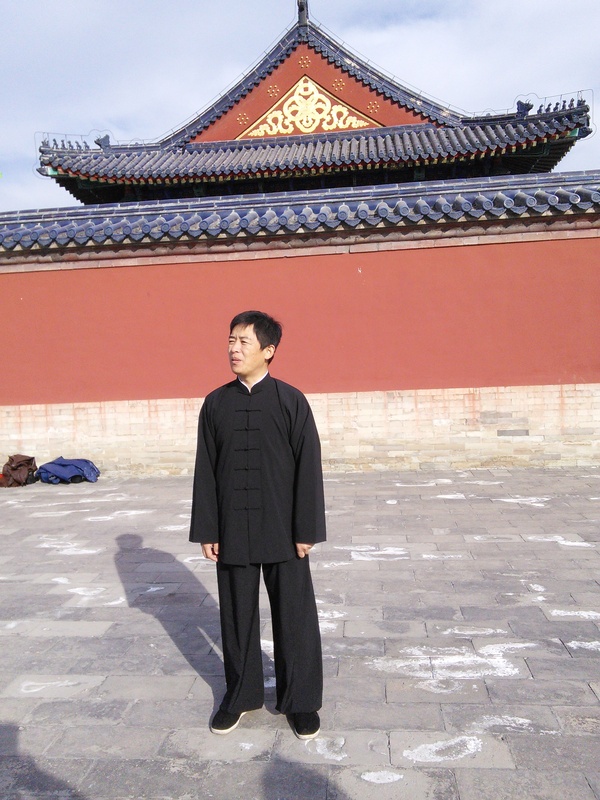 The Tai Chi master tried to teach us westerners how to move with grace and strength. I hope that you enjoy this short summary of a country too big to capture in words and pictures.